On January 29 Calcasieu Parish Sheriff’s Office deputies were dispatched in reference to a theft from a local business on South Cities Service Highway in Sulphur. 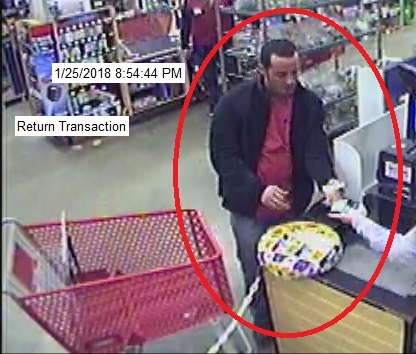 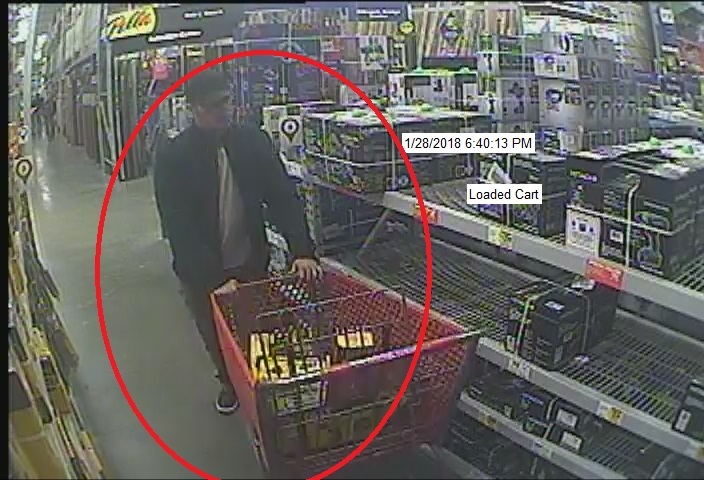 During the investigation, detectives reviewed the surveillance video which captured an unknown man enter the store on January 25 and load numerous tools and rolls of wire into a shopping cart. 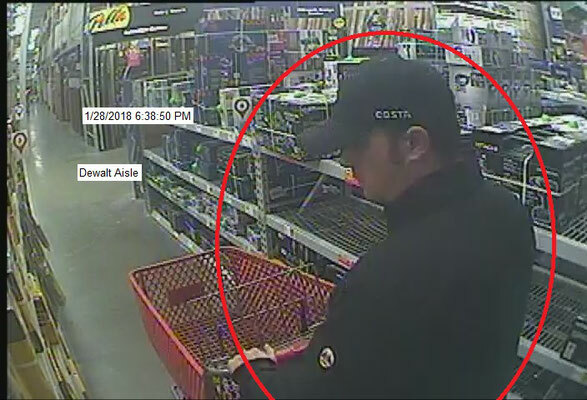 Detectives then observed the suspect throw some of the tools over the fence in the garden department. 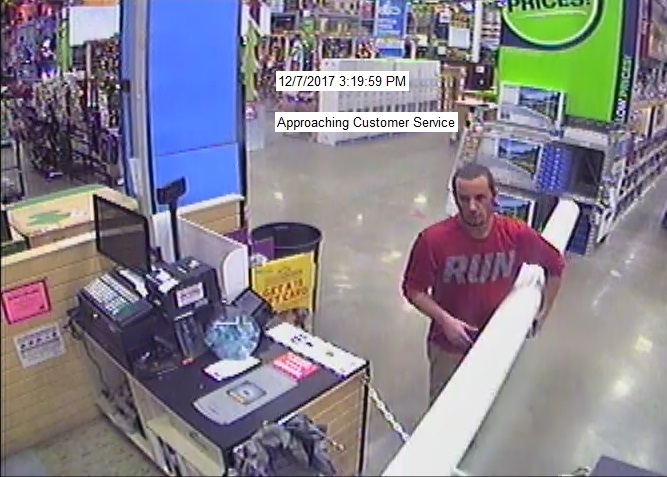 The suspect took two spools of wire and proceeded to the custom service desk where he fraudulently returned the wire for a gift card. After further investigation detectives also observed another man enter the store on January 28 and proceed to load tools into a shopping cart, and also throw them over the fence in the garden department. The total value of the stolen items is approximately $3,000. 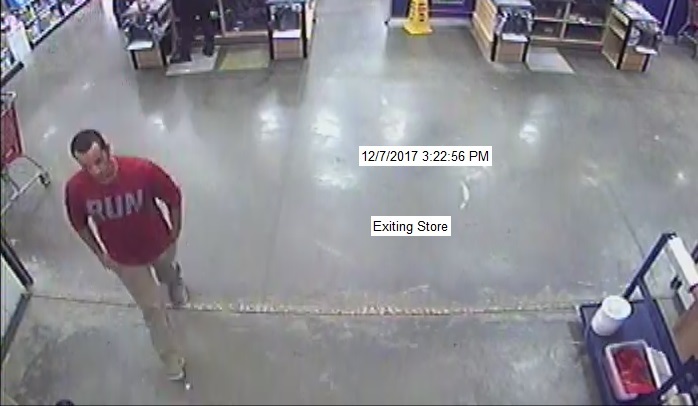 It is believed the two theft incidents were committed by two different men. The Calcasieu Parish Sheriff’s Office is asking the public for assistance in identifying the suspects. 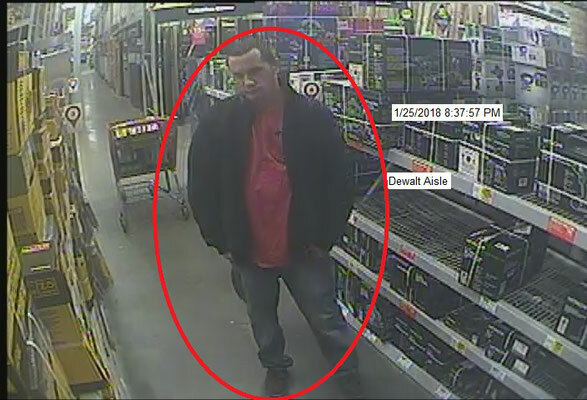 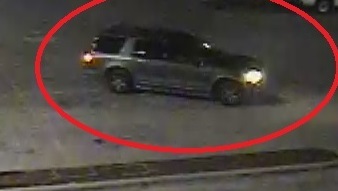 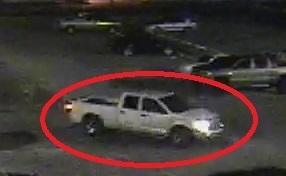 Anyone with information regarding the thefts or the suspects or vehicles shown in the photographs are asked to call CPSO lead Detective Chad Collins at 494-4539 or Crime Stoppers at 493-2222.